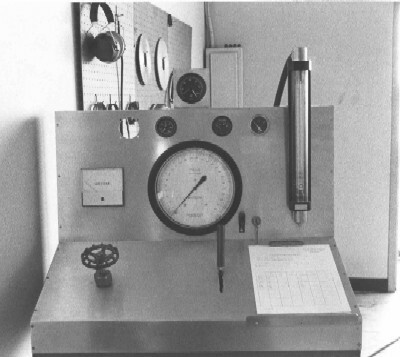 An engine dynamometer is a tool to measure the power output of and engine. It is commonly used in the development of engines, and is particularly useful in tuning engines for racing use at full throttle. After completing all the advanced mechanical engineering course work at California State University - Long Beach, I designed and built an engine dynamometer for my masters thesis. This was based on a water brake unit to provide the load on the engine. 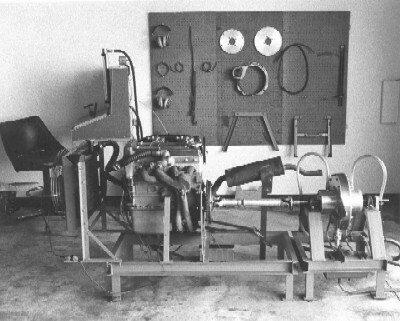 The brake housing was fabricated of aluminum. 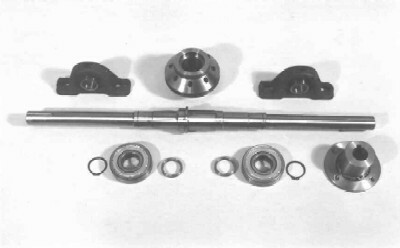 Except for having the shaft centerless ground, I did all of the machining and fabrication. After completing my thesis, I used the dyno for tuning street and racing engines. Here's a Lotus Twincam engine on the stand. 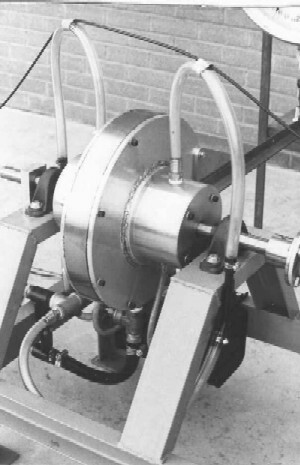 A complete system was developed, including measuring fuel flow. Anybody remember venturi's?...air correction jets...?